My busy Mini-Elves are working very hard to help Santa to fix his sleigh and be ready for Christmas. The ABC Tombola is the game we will start to play more during this term, to practice most of the words we have learnt during this year and to have fun with one of the most popular Italian games for the holidays. This week 4 our art and craft is very conceptual. It is a tools box made to be fill with the knowledge acquired during the term. Our pretend play is a good inspiration to make more games and practice what we learn. I am sure you will soon start to make your own Christmas and decorate the house. I hope you will enjoy with this our little creation as well. I have heard many of you singing our songs and play some of our games. I am so happy Minitalia Lab can be part of something so special as your Christmas. “The Elf on the Shelf” is one of my favourites games and I am sure you will have fun to make our own version of this. 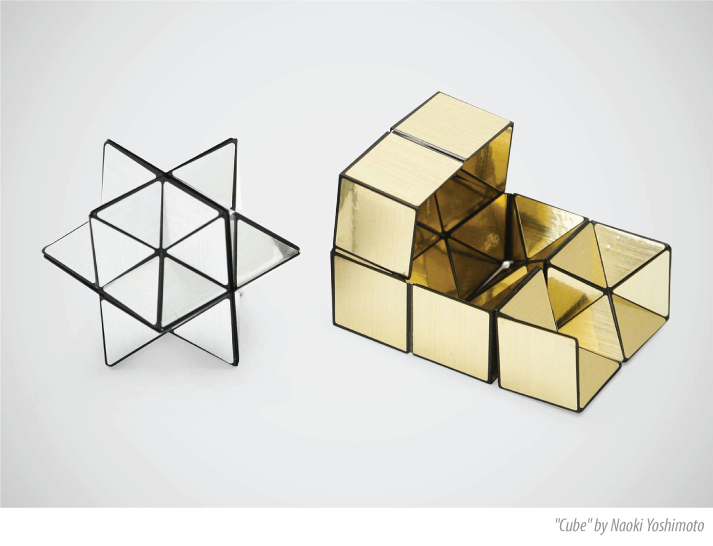 If you are looking for a unique present this Christmas the Mini-Alfabeto is also available in a very limited edition at our Mini-Shop. 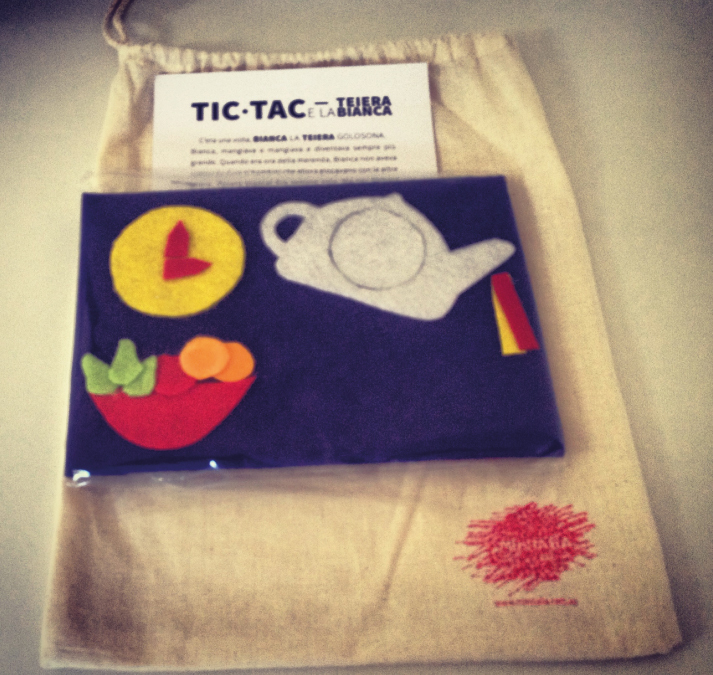 It is all hand crafted and come along with a colouring sheet to practice your Italian words. Open your box and fill it with creativity more tools are ready to build with us the perfect Christmas. I have to say that this Term has completely captured me. Probably the relaxed atmosphere of the Mini-House has allowed all of us to be more ourself. I cannot forget the eyes of the children each week looking forward to see Lupo and discover in which room of the house he would be and which adventure they would have shared. Our mascot Lupo has definitely built a bonding with all my Mini-Explorers and create a sense of belonging to give confidence soars to explore the world, in particular the world of Minitalia Lab. Children understand intuitively that language is something to explore, to play with and enjoy. The speed with which they pick up a new language, the Italian language, is miraculous and such a joy to watch. After these 30 weeks of workshops I am really delighted to see all my Mini-Explorers so engaged and able to walk without hesitations ahead, through this unique experience. We couldn’t close this term better then having Lupo’s birthday party and celebrating the good job we all have done. I am so ready for a stellar last term and looking forward to hug all of you in the magic spirit of our traditional Mini-Christmas. Ten more weeks of fun and surprises are ready to entertain all my adventurous children in many creative activities to learn Italian and explore the world. Our Mini-Shop is lighting with two new Mini-Stories to complete your collection. The trip inside the Mini-House has been a fantastic experience to learn more Italian words that we see in the everyday life. “L’Armadio” and “Violetta la Vasca” are the two sweet new adventures created for our Simulation Story inside the Mini-House. They have been designed to bring alive some of the object that we have in specific rooms of the house and the stories that we have created behind this characters not only tell us about friendship but also the way to look inside us and discover the treasure we have. These last few weeks are collecting a deep vocabulary to let the Mini-Explorers walking confident inside the house. On our week 7th , we saw Joan Mirò and one of the paint for the series “Constellations”, a perfect artwork to light the starts of the Mini-Bedroom. The artist has realised 23 works for this series, all of them are related. Mirò found his balance between the two places that life leads him to live. The distance from his home country and his native country, the one that divide the night from the day and winter to summer. I think he finds in the stars the way to connect them and travel between space and time. In fact, this artworks have all one piece of the previous one. This Term, I have collected for you some of the works we made during this 2 years to give you the tools to connect the world around you and to build your own house. I hope the Mini-House has been a good exercise to open your heart to the world of Minitalia Lab and help you to collect all the words you need to make long sentences. For sure you have kept me warm in this side of the world far from my native country and closer to my home country. Wishing you two more weeks of fun before another exciting journey! Good five weeks have entertained all my Mini-Explorers to spy through the door of the Mini-House and discover the hidden treasure. Simply artistic and clever books have stimulated their imagination to create with shapes and build an entire world. My favourite is “Piccolo Cerchio e Grande Quadrato”, an exceptional story to see things beyond what they seems. It was a good exercise for the children and a fun experience to develop cognitive skills and stimulate their Italian language. The house is the place where we make ourself more comfortable and where we feel more secure. It is the place where we keep all our thoughts and treasure. Looking for shapes, such as a triangle or a circle, inside the house it is a good game to practice your Italian words of these weeks and to discover new ones. We are going to open the Mini-House in the next weeks to explore new rooms and meet new friends, ready to show us the treasure inside the Mini-House. Drawing ourself inside the house has been part of the activities of this past few weeks. My favorite inspiration was Nick Cave, the artist for Soundsuits (also in the video above). The American performer artist use a bright material to move is amazing sculptures made from twigs and human hair. My Mini-Explorers has performed with incredible puppets and delight a play with crazy and bright wigs to picture aspects of them better. Lupo, the inhabitant of Mini-Italia, Lab embody each of us inside the house and is guiding us to celebrate the space we live most, and enjoying and respect as the nest of our dreams. Enchanting your everyday life is the best way to learn more and create an exciting journey to discover a new world. A world full of magic surprise to learn Italian in a natural and fun way. Here we are Term 3, 2014, almost another year is flying away! 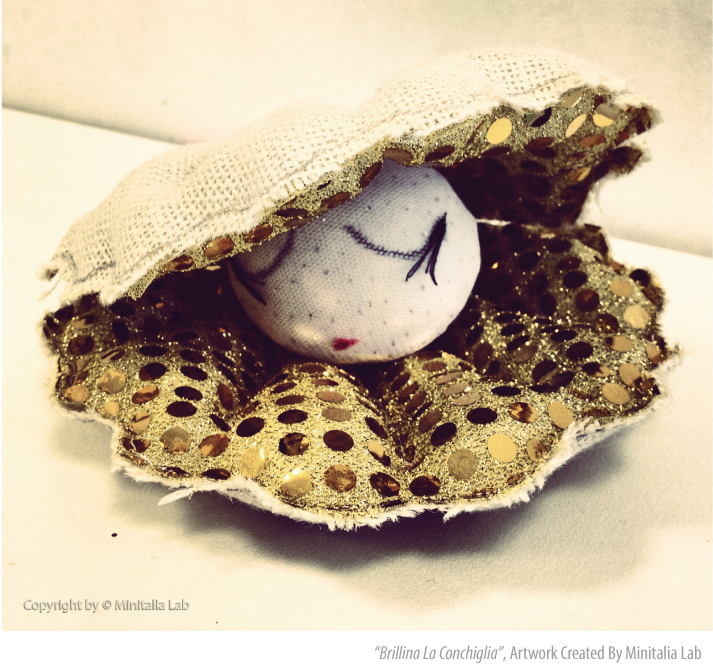 The suitcase of Minitalia Lab is already full of surprises, fantastic new creations and many new Italian words. So far, each trip has brought new pictures and helped us to memorise and connect objects, names, persons and places around the world we live and the one we would like to build. Practice is the secret of learning a new language, for our Mini-Explorers it is an easy connection between sounds and images. The Mini-House is the secret place where old shapes will help us to build more object, names, persons and places. The imagination of our Mini-Explorers will be stimulated through a bunch of modern artists that have been using geometric figures to picture emotions and objects of the ordinary life. The cognitive process built around our creative play will help children to incorporate old concepts and assimilate new words. Blocks, puzzles, fabric, paint, a combination of inspirational materials will lid each of you to the Mini-House and get ready for a birthday party, for a relaxing movie night on the couch with an extraordinary friend, for an incredible adventure inside the bathtub and a starry night inside a cosy little bed. Those and more adventures are ready to tell you stories about linking, building and always exploring to create a space full of joy and fun. It is not a news how much I love stories and how precious it is our story-time for me. Books it is a powerful media for our imagination and an excellent instrument to create and aknowledge. This Term 2 we have selected a big range of amazing picture books and introduce two new Mini-Storie. We have a lot more to tell next Term 3; but I would like to spend a little longer moment on “Maremè”, the beautiful book we read by Bruno Tagnolini and Antonella Abbiatiello, that you also find on the video above. Poetic illustration that dissolve our imagination under the sea and let us swim up to reach a boat, the boat that will lid our Mini-Sailors to next adventure. The Mini-House is reserving to all our Mini-Explorers a lot of surprises, new books, new activities and always inspiring craft all created and selected from Minitalia Lab. If you wish to buy one of the Italian books in our bookshelf please email [email protected], we have a limited numbers of selected books to share with you. I look forward for our next adventure together! The surprise of life as a daily gift is something that children tell us most of the time. I am lucky to feel the joy they express every day and the smile they have for every single things. I feel to be on Neverland, the land of Peter Pan, all the time. Rasing a child is obviously a big job and not always so fun, be a mum is very challenging but it is so easy to forget little moments when the smile of every little one rise the sun. Second star to the right and straight until the morning, that’s the way to Neverland… Our Mini-Explorers make this journey so special and easy. This week the workshop is inspired by Vermeer and the famous painting “Girl with a Pearl Earring”, to let open our caring shell and see our precious pearls bright. I want to congratulate with my Mini-Explorers for the extraordinary job they do every day at Minitalia Lab. This little pearls are very rare in such a big ocean and it is amazing to see how they always look for a new adventure and to learn and discover something new. I am so proud of each of them, I often hear you telling me how great is their Italian and how surprising is for you to discover that they are actually learning when you listen them singing or say something in Italian. I also want to congratulate with all the parents because only the strongest shells raise such a beautiful pearls. Children have many way to learn and they constantly listen to us even when we think they don’t. Our activities are designed to give to the children space and let them discover every time something with fun and creativity. Early years learning is the best time for a child to develop a foundation for future success in learning. The play-based learning is the context where we let children to create and organise theirs own world. Children are all different, we are all different, there is someone louder then someone else and someone more quite then others… each of them, and each of us, is special because we all make the difference. I like to see the outcome of each workshop because they all different and there is always something new to learn even for me. Thanks a lot for sharing with us this journey, I am having a lot of fun in doing this with you. Here I am again after a little break from this page. I will try to replicate in a small scale the amazing adventure my Mini-Explorers and I had so far. 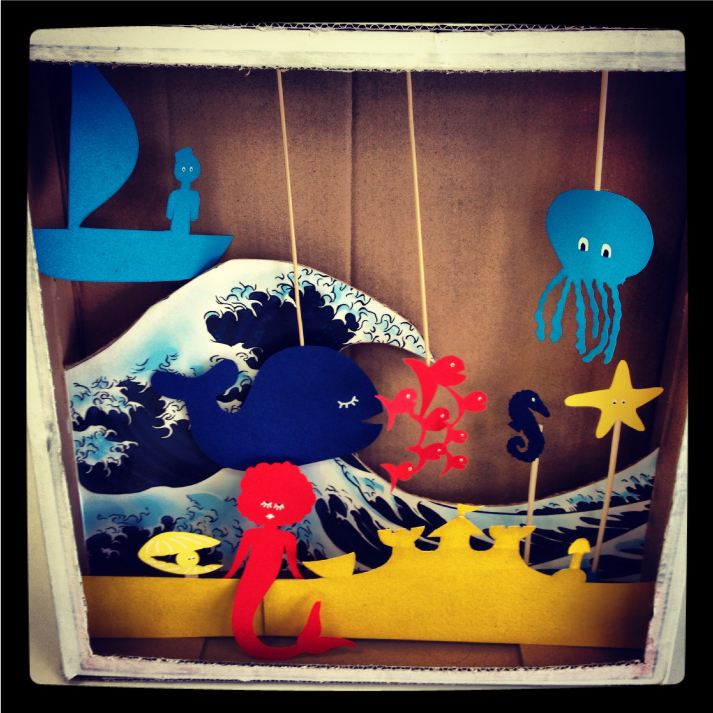 We have started this Term 2 with an invention of the beginning of 19th centuries, the Diorama. The word literally means “through that which is seen”, from the Greek. In our little showcase we are keeping and looking at the most fascinating creatures we have met from the sea. The imaginary world under the water that we have designed is helping our Explorers to express their emotion and discover new Italian words. The enchanted story time brought this week 4 from the Mini-Shop has bewitched our beautiful children and helped them to act the story and dissolve their eyes to become part of the water to really get a sense of how water feels and what water does. Moving from the right to the left, touching the sand and liquefying ourself underwater vision is going to bring to Minitalia Lab a sensational and unique new adventure that set aside a lot of surprise..
Are you ready to dance the limbo of the Seahorse next week? The beginning of Term 2 is for me the beginning of the colder season here in Melbourne. 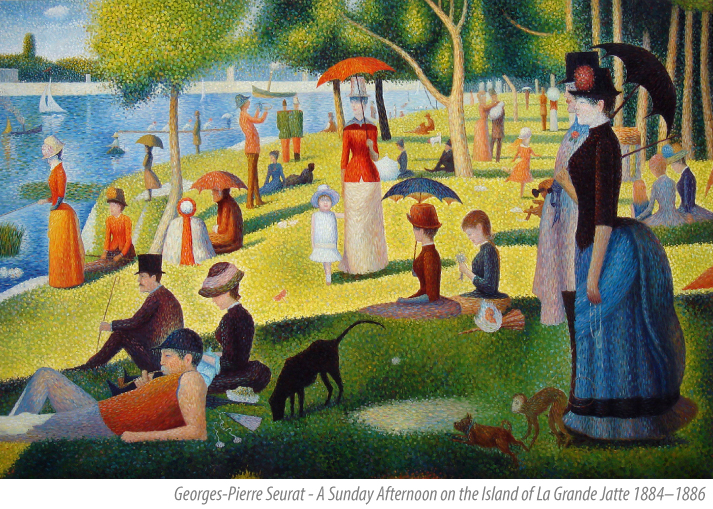 We have closed our first Term with the beautiful painting of George Seurant, that frame a beautiful spring afternoon. It is known that Seurant realised this painting during the Easter. This time of the year is when Melbourne and Rome have the weather more similar even thought the light start to be less here and the sun is warmer over there. Seraunt use the technique called Pointillism which make the light of the painting to bright by the contraposition of the colour. This Term I have decided to turn on the light of winter and play with the colours of summer, the Italian summer. 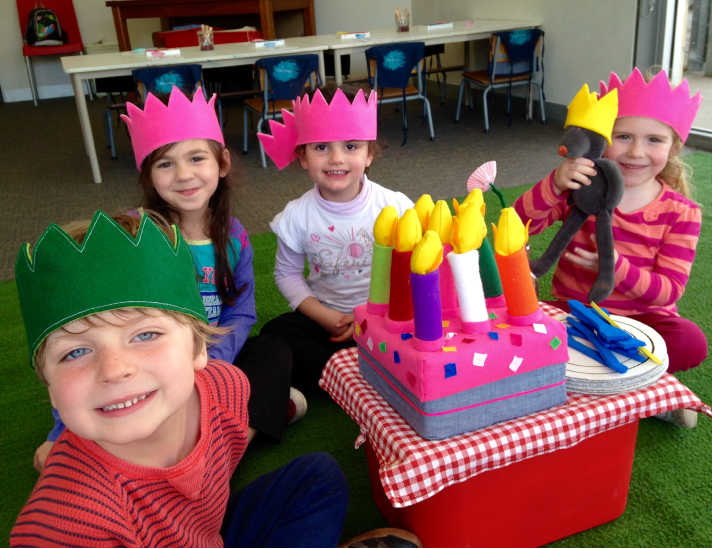 We are going to explore the world under the sea and we have built inspiring craft and an exciting creative play where discover a magic world and learn a lot of new Italian words and songs. My favourite season is the beginning of summer when life is alive and flowers are ready to make fruit… I am also attracted to see the changing of the season by the cold and the colour of that. I like the idea to see my Mini-Explorers engaged in this adventure that will bring alive two different reality, the two face of our world. I will keep you closer to the side of the sun and warmer you up in the side of the cold and cosy wind. I look forward to meet you all this week! I am so proud of this last product we have realise for you and I want to tell you more about it. 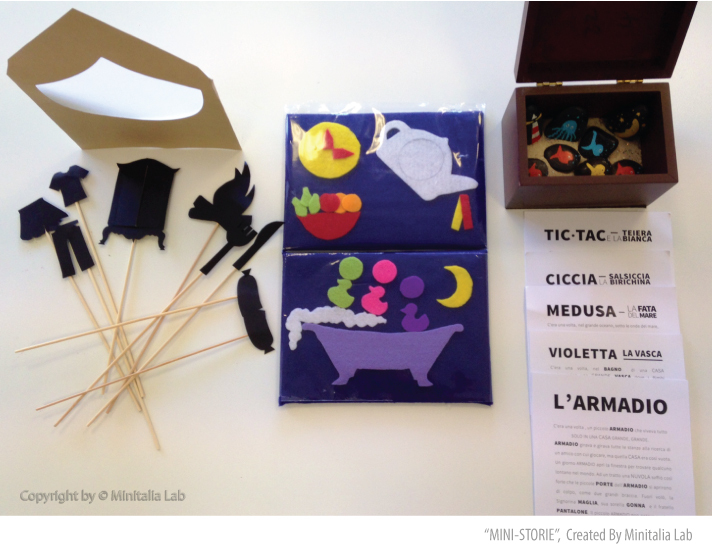 “LE MINI-STORIE” is a limited edition of simulation stories, where a child is completely engaged in a multisensory experience. The reader will be able to touch the language and feel it and experience the story through a combination of sound and image. To this purpose, the tale is built to be told in a way that stimulates the visual perception and, so, the children interaction with the story. This allows the children to learn new vocabulary, recognise the sign and link a form to a concept. The Mini-Stories have been created according with the linguistic principle of structuralism and semiotic. A child understands intuitively that there is more then one way to express a concept. The research, conducted by University of British Columbia and Université Paris Descartes and published in the Nature Communications journal, shows that infants in bilingual environments use pitch and duration to discriminate between languages with opposite word orders. Which basically means, baby is working overtime to listen to — and differentiate — the sounds (both long and short) you’re making when you form words. Baby’s special linguistic brain advantages come in three varieties: pure mental computation (number of synapses), brain plasticity, and sound perception. All of these are overlaid with the inherent human trait of acquiring language as soon as possible. Aside from being proverbial sponges, infants are more perceptive than adults, especially in the realm of sound perception. Infants are infinitely better at detecting different sounds and hearing the nuances in foreign languages with perfect clarity and precision. These individual sound elements are called ‘phonemes,’ and decades of scientific studies have provided overwhelming evidence that adults perceive the same sound differently than infants. Books are the most effective tool for teaching language, the Mini-Stories is the perfect gift for your precious one-on-one moments and to create a dialogue, encouraging your child’s comments, responses, and elaborations. Talk about what the characters are like and what they might be doing next. Exploring a new language together and play the character of the story make your journey inside our magic story a fun and exiting way to learn a second language. 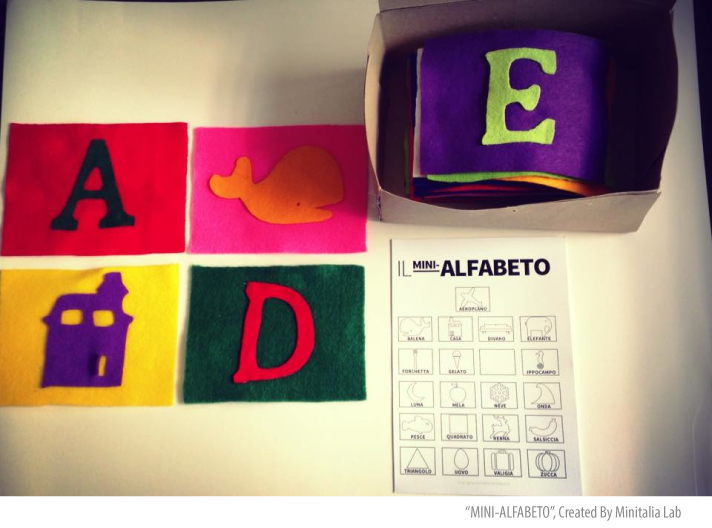 The Mini-Stories include a short story in both languages (Italian and English) to help you to follow the story with your child and an animated story to play with and interact the mains character that will be expressing and perform the linguistic key words. The Mini-Stories are full of imagination is an open ended game and a creative way to promote reading as one of the biggest treasure we have. I wish you a magic reading moment! First of all I would like to introduce the art and craft for this week. I really look forward to see my Mini-Explorers having fun with playdough this week for our Frozen Pizza! Yes, I just say PIZZA! How would have been possible to have a Term discovering food without a pizza. Food is an experience and stimulates many senses. This Term we aim to interact our Mini-Explorers in different activities and help them to discover different materials. Our creative play this week is inspired from the smell of the wooden fire and the tomatoes with the basil. From the flavour of the mozzarella sticking on the hands. Most of all from the memory I still have to make the pizza with my Nonna. The way she kneads the dough of the pizza and she pass to us. It is an unforgettable feeling of my childhood the pizza on Saturday night. We use to have a lot of fun with Nonna to make the pizza and rolling the dough with “IL MATTERELLO”. The rolling pin that my Nonna used to have to make her delicious pasta, cakes and pizza. Minitalia Lab have created a special toy for our Mini-Explorer. The famous MATTERELLO will open the series of our creative games from the MINI-SHOP. The idea of the Mini-Shop is to offer you the opportunity to have our unique props designed and crafted from the fantastic hands of Minitalia Lab to stimulate an imaginative play and improve the Italian trough it. The rolling pin is hand made and come with the Italian recipe of the pizza to allow you and your Mini-Explorer to have fun to discover one of the tradition of Italy and share the pleasure to make the pizza at home together. 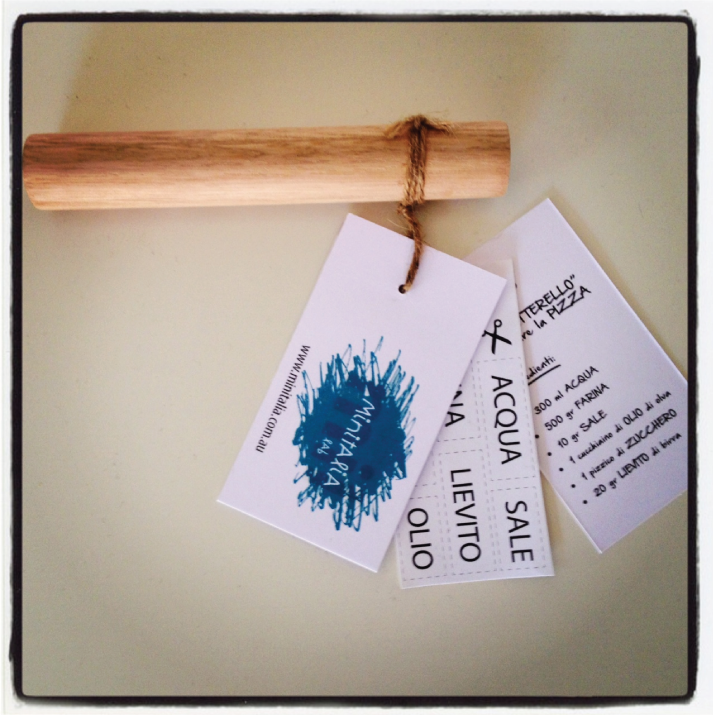 You will find IL MATTERELO and more toys and stories to shop in your workshops. It is only a limited edition and each piece is unique.